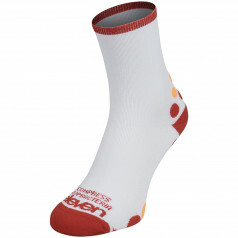 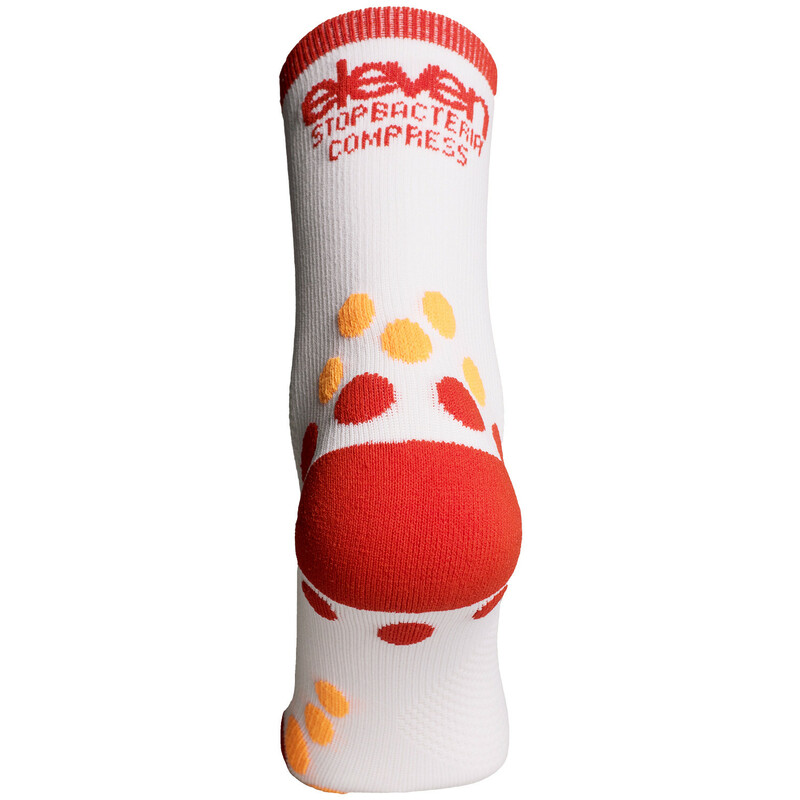 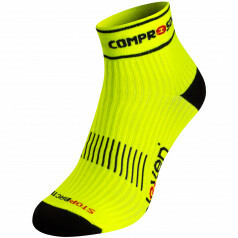 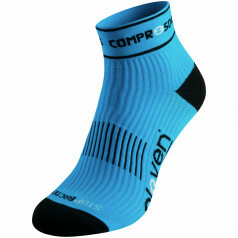 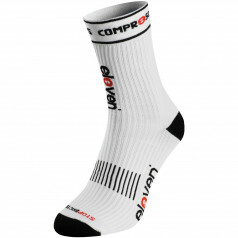 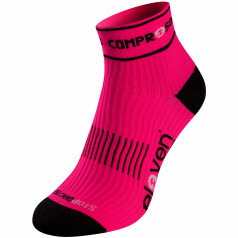 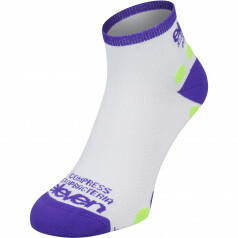 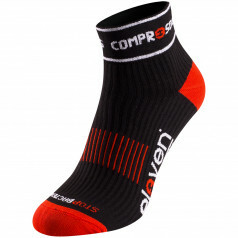 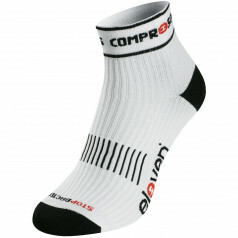 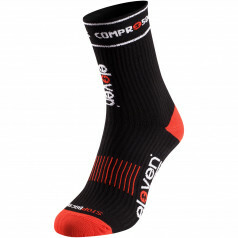 The new generation of compression socks ELEVEN brings the latest technology and high functionality. 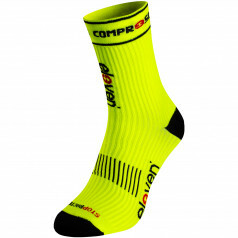 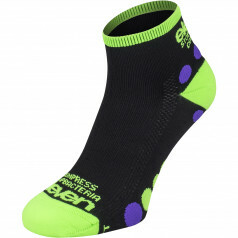 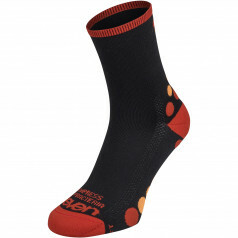 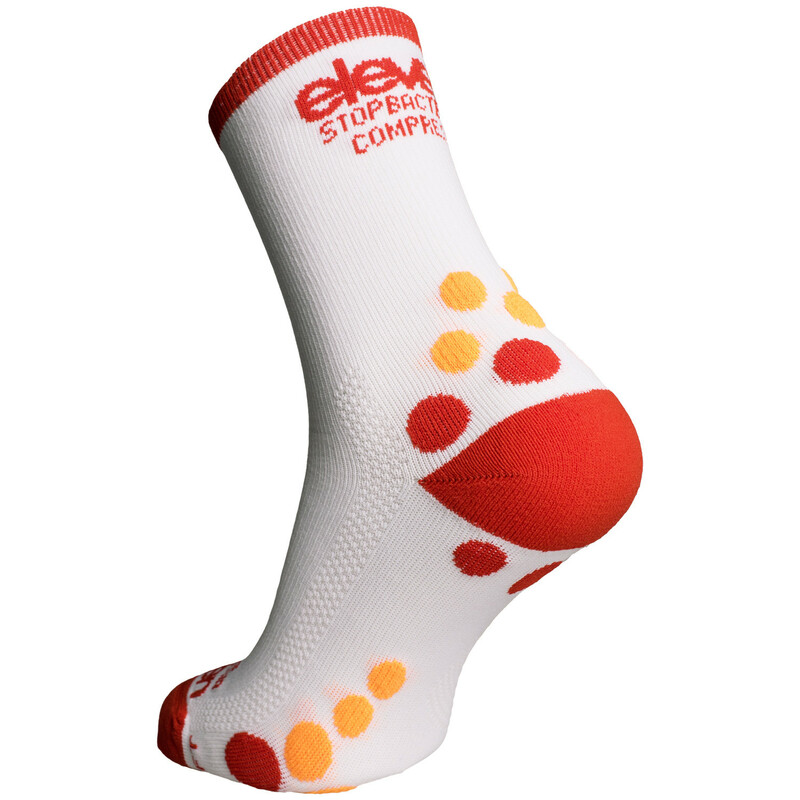 Low socks Loka are ideal for cyclists. 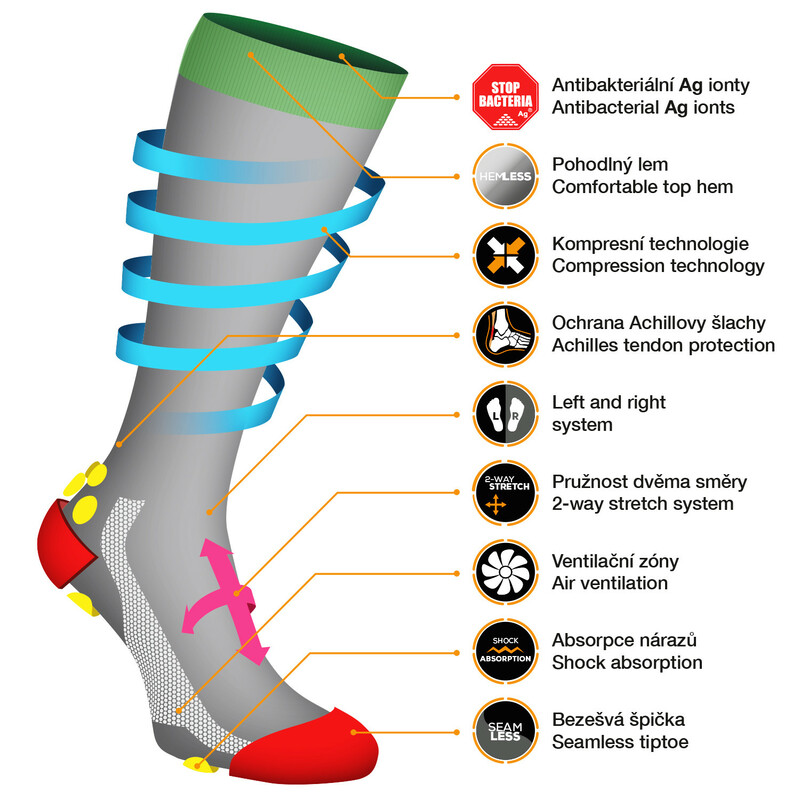 We have added the shock absorbing elements, perfect ventilation and antibacterial fiber Prolen Siltex on the basis of biogenic silver ions Ag+.